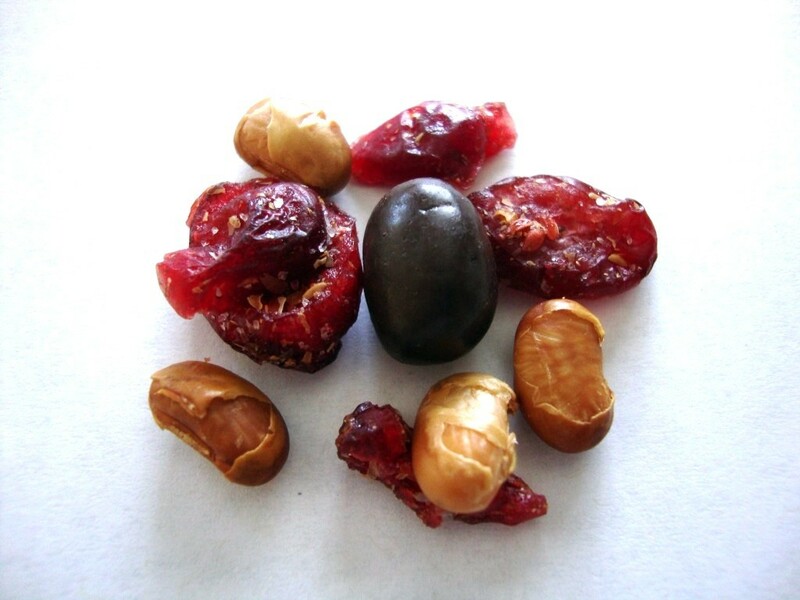 Love Your Health soynuts are dry toasted in the old fashioned tradition of hearth roasting over an open flame bringing back the rich, natural flavor and basic goodness that makes snacking a fun, healthy experience again. Love Your Health is committed to freshness, superior quality, taste excellence and the well being of all. 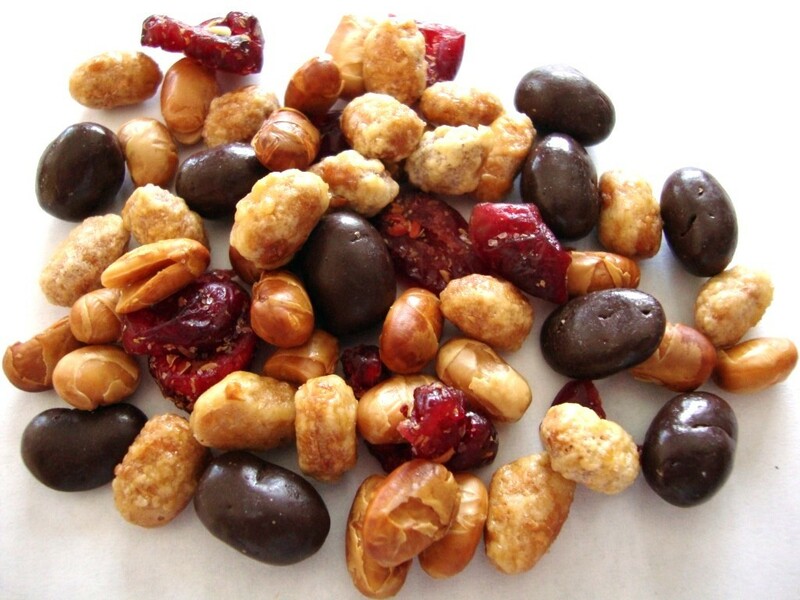 Indulgent and healthy are two words seldom used in the same sentence to describe a snack. 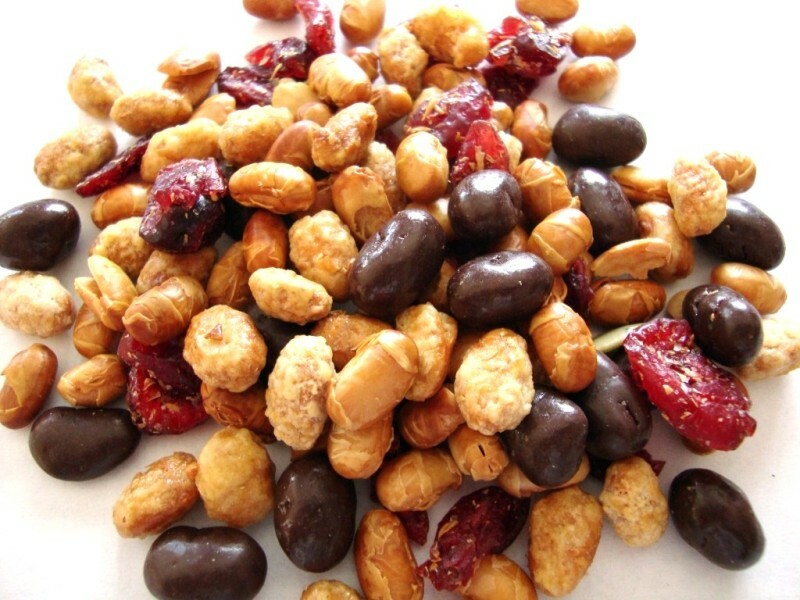 Love Your Health SoyMix lives up to its inaugural description as a dazzling and delicious, crunchy and nutritious, great tasting energy snack! You’ll forget you’re eating them for the health benefits and eat them because you love the taste and flavor. 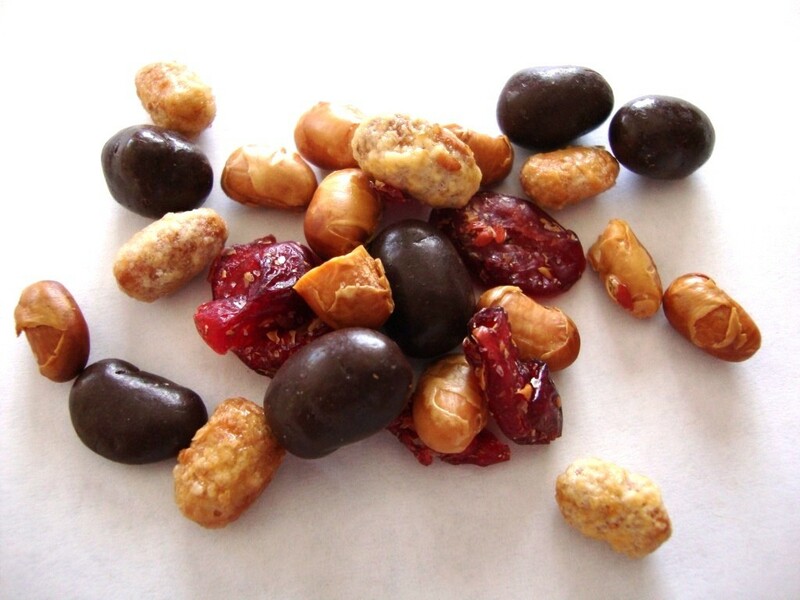 Love Your Health SoyMix is the perfect energy snack and they’re fantastic on salads and in yogurt too. Use your imagination. Leading a healthier lifestyle couldn’t be easier thanks to Love Your Health SoyMix. Make them a part of your healthy lifestyle every day! No more excuses! Happy crunching! 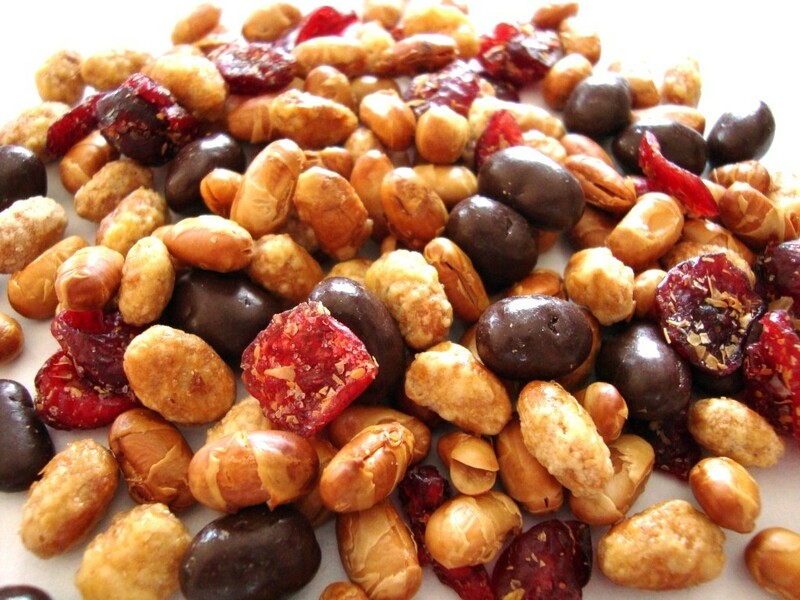 Posted in: Chocolate, Dried fruit, Seeds, Snack mix. Tags: health, love, soymix, your.